We operate a large, modern, versatile fleet of taxi vehicles to cater for a whole range of passenger requirements in Newquay, Cornwall. The Taxi Fleet is comprised predominantly of Saloon Cars, estate cars and MPV's which are fully equipped with the very latest satellite technology to ensure that our customers receive the highest levels of taxi & private hire service and customer care. 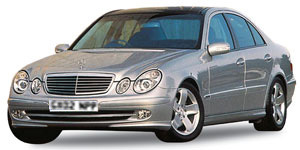 For business or for pleasure we have the right vehicle for you!